What Rebates are Available to Upgrade to Energy-efficient Windows? Replacing old windows with newer energy efficient windows can be expensive. Federal residential energy efficiency tax credits can help offset the cost, as can rebates that are available from some state utilities. Here’s a description of federal tax credits that are available, along with some ways state utilities pitch in. 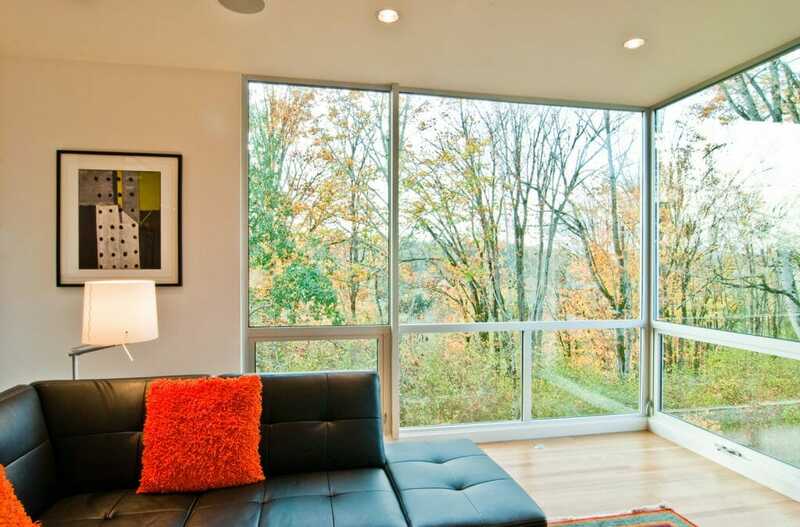 What Tax Credits Are Available for Energy-Efficient Windows? What’s Available At the State Level? Tax credits don’t reduce the actual cost of the window. Rather, they reduce the amount of income taxes you pay on a dollar-for-dollar basis depending on the size of the tax credit. For example, if you are eligible to claim $1000 in tax credits, you will subtract that $1000 from your overall tax bill. If you were only going to pay $1000 in taxes and you had $1000 in tax credits, your tax liability would be zero. Tax credits are not the same as tax deductions. Tax deductions lower your taxable income; they are equal to the percentage of your marginal tax bracket. For example, if you are in the 25% tax bracket, a $1000 deduction saves you $250 in tax (0.25x$1000=$250). Tax credits are always worth more than a dollar-equivalent tax deduction. A $1000 tax credit reduces your tax bill by $1000; a tax deduction of $1000 only reduces your tax bill by $250. You can get a complete explanation of the difference between tax deductions and tax liabilities from the Internal Revenue Service here. Rebates are different from tax credits in that they actually give you cash back on a purchase. For example, in the Washington DC metropolitan area, PEPCO, the local utility, offers customers a $100 rebate on an ENERGYSTAR certified refrigerator that’s rated at least 15% better than the federal standard. Once you buy the appliance, you fill out a rebate form either online or to mail in. PEPCO will then send you a check for $100. PEPCO will also pay a customer $50 to recycle his old refrigerator, even picking it up for free. Under current federal law, the Consolidated Appropriations Act allows taxpayers to claim tax credits for purchases that achieve energy efficiency. The credit covers the “building envelope,” such as insulation materials, exterior doors, and windows, including skylights. The maximum tax credit for all improvements made in 2011 through December 31, 2016, is $500. Of that, no more than $200 in total credits can be claimed for windows in 2006-2016. Equipment must meet version 6.0 ENERGYSTAR program requirements. The windows must be ENERGYSTAR certified. The $200 is derived from calculating 10% of the total purchase price of the windows, excluding installation costs. You would need to spend $2,000 total on energy efficient windows to capture the total $200 tax credit available, and the purchase must be completed by December 31, 2016. There is no uniform policy designating tax credits on a state or even county level. Rather, each state sets its own policy. Energy.gov has made it somewhat easy to determine whether tax credits or rebates are available state-by-state by creating a searchable database. Once consumers plug their zip code in here, they’ll be taken to information that’s on tax credits and rebates that are specific to their state. The Database of State Incentives for Renewables & Efficiency (DSIRE), sponsored by the NC Clean Energy Technology Center, is another excellent resource to help locate resources to defray the cost of purchasing energy-efficient windows. And since many utilities are the source of rebates for their customers, make sure to visit your utility’s website before you purchase new windows!